Our summer started to drag a couple of weeks ago. We were bored and truthfully I was getting crazy without a consistent schedule. Don’t get me wrong, we really do love each other, but the kids and I knew it was time. Time to go back to school. We all needed it. 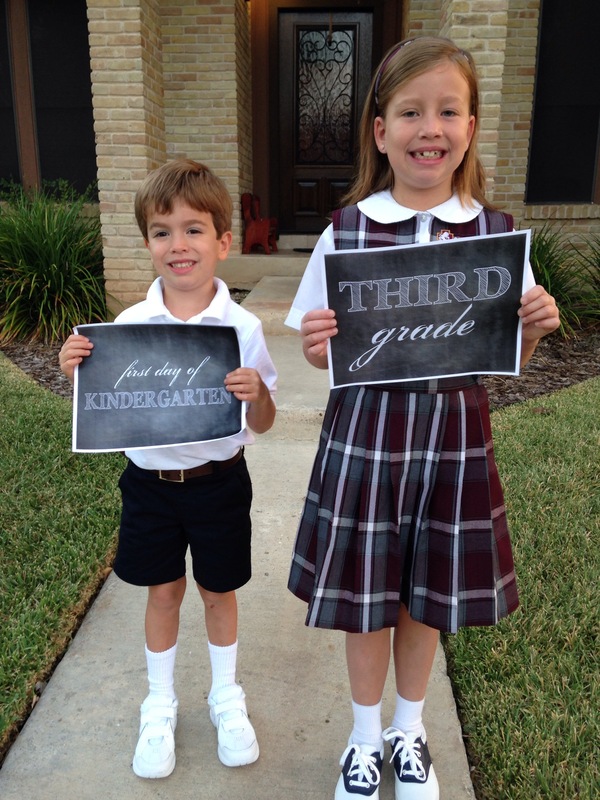 My oldest started third grade and my middle child (oldest son, I should add bc it makes me think he is less of a middle child that way) started kindergarten. Excitement was in the air Wednesday morning. The first day of school. Here are the yearly pics in front of our house. I asked Luke if we wanted to go to school like his big brother and sister. He replied he did not. “I’ll just stay with you all day, Mommy.” Works for me, Lukie. 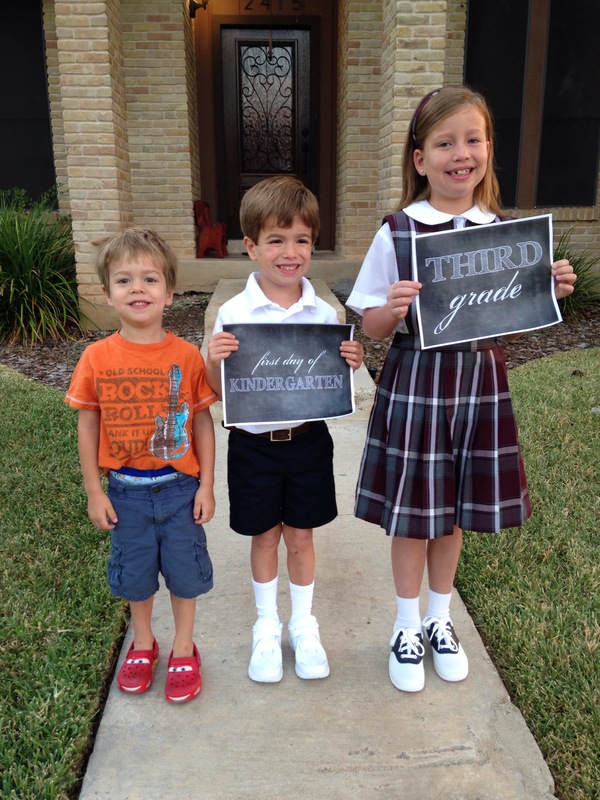 I’m praying for a great school year for my children. 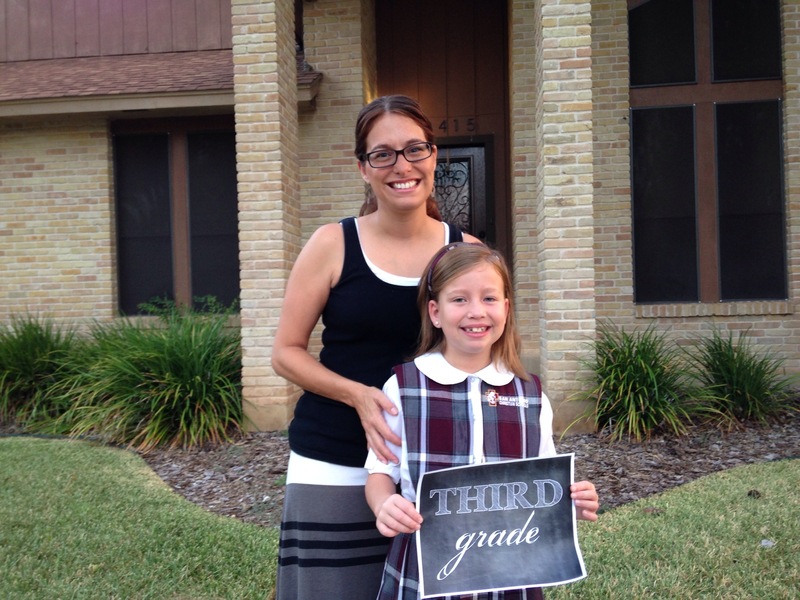 I want them to learn their academics, but I also want them to grow as individuals this year. Our school does a wonderful job of educating the children as a whole. Parents are encouraged to set short term and long term goals for their children. We know our children best, and we know their strengths and their weaknesses. The hope is that we can work on some of those weaknesses so the kids can improve in those areas. The following are some areas I will pray for my children. Will you join me in praying for their little hearts? Perhaps you would consider praying some of these over your children and grandchildren, too? I want them to be obedient. I want them to have confidence in themselves. I want Emma to work on being more responsible and orderly. I’d love for them to be helpful to their teachers and classmates. Ultimately, I’m praying for them to reach the potential they are capable of at their age. I pray they develop into the people God created them to be. 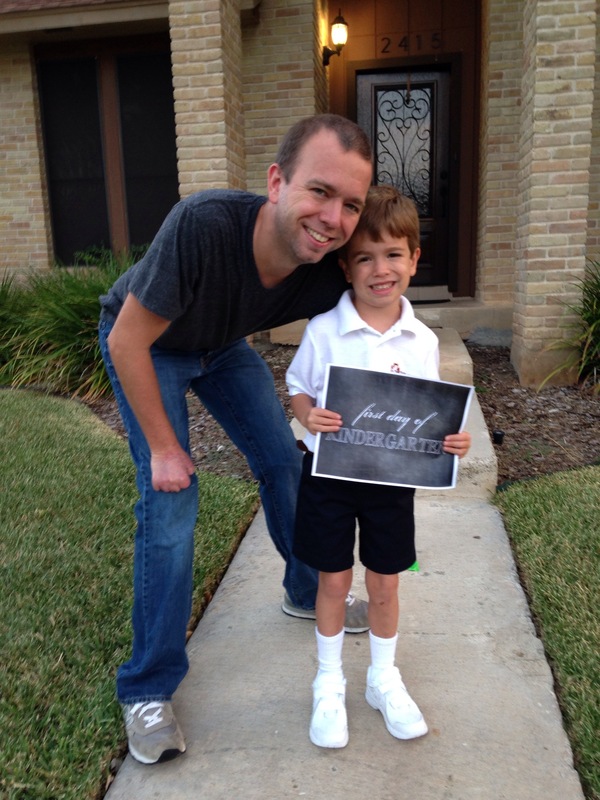 Have a great 2014-15 school year, friends!